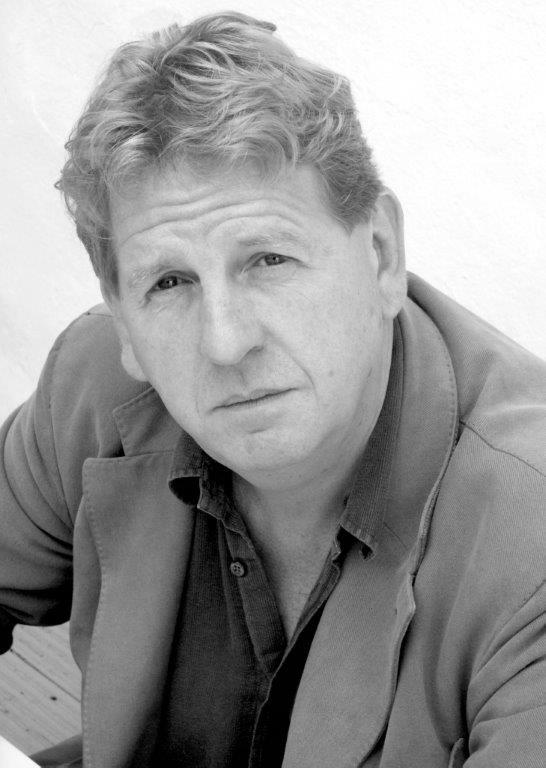 This week, I’m pleased to introduce you to international best-selling historical novelist Dr Harry Sidebottom. I actually met Harry because of my previous incarnation as the editor of a wargames magazine – he and I share a fascination with playing with toy soldiers! (I told mum it would be useful one day…) He graciously offered a clutch of his books as competition prizes for my readers, and so it began. 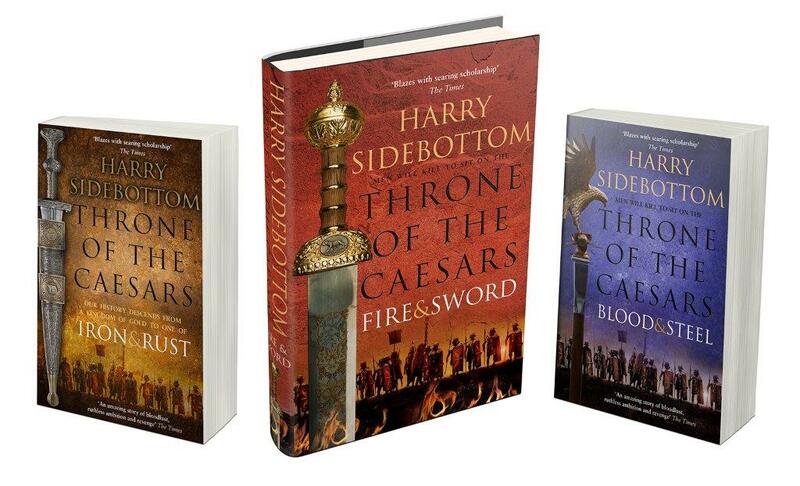 Harry Sidebottom writes epic Roman stories, with gritty heroes and plenty of action, set against the backdrop of an era popularised in recent years by movies like Gladiator, The Eagle and Centurion. 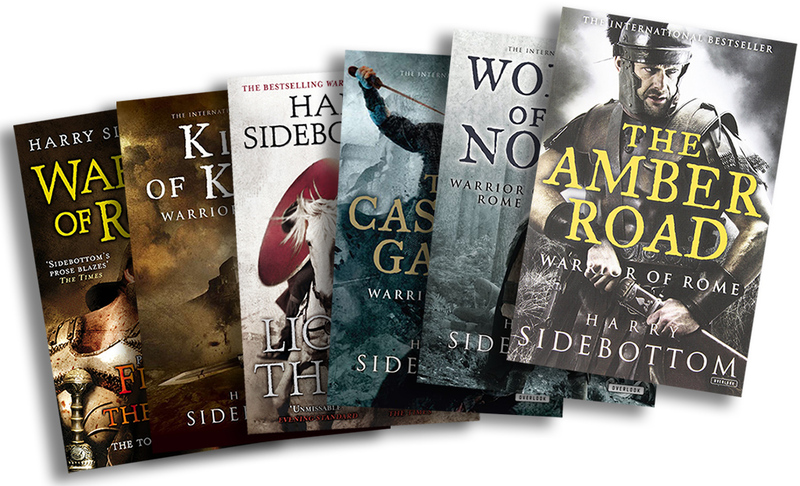 His Warrior of Rome series has sold over half a million copies. And Harry knows what he’s talking about – he’s a professional historian and teaches Ancient History at Oxford University. This series gives me the excuse to ask my guests six questions that I hope go to the heart of why they choose to earn – or attempt to earn – their living as writers. I’m featuring one writer every week, some of whom you will probably have heard of, and some of whom may not have hit the best-seller lists yet, but are beavering away to produce the highest quality work they can. Likewise, some will be self-publishing indies, whilst others will be ‘traditionally’ published, and yet more – like me – ‘hybrids’ spanning both paths. Gradually, the series will grow to represent a wide cross-section of authors, revealing how they ‘tick’ to aspiring writers and fellow authors alike. Do join in and leave your comments below. Tricky question. I write both historical fiction and ‘straight’ history. Both have their pleasures and challenges, both demand similar levels of research. If pushed, I would plump for the novels. Writing the Warrior of Rome and Throne of the Caesars series involves creating entire worlds. In scholarly history, often it is most honest to admit that something is unknowable. In historical fiction, there is no room for that sort of gap. That has meant that researching and planning the fiction has made me think about subjects that previously I had never needed to consider. They have made me a better historian. All my life until about ten years ago. The major obstacle was getting up the courage to try to get a novel published. I was incredibly lucky that Fire in the East, my first published novel, went to number 4 in the UK chart. For aspiring novelists, I think a major step is persuading a leading literary agent to accept you as a client. The big publishers are much more likely to accept a book that comes via a reputable agent. I follow a set routine – one month drawing up a ‘to do’ list of research, then three months doing the preliminary research (including visiting the main locations), and six months writing (doing specific bits of research, secondary locations and the like, as I go). The writing starts slow – I am happy with about 5,000 words in the first month, but gets much quicker – maybe 25,000 to 30,000 in each of the last couple of months. I edit as I go, then edit the whole novel taking on board the comments of my editor and literary agent (and then of course there is the copy-edit, and then the proof-read). I am both a plotter and a ‘pantser’ (love that expression!). I carefully plot the first three or four chapters and the last few, but let the story go where it takes me in the middle. 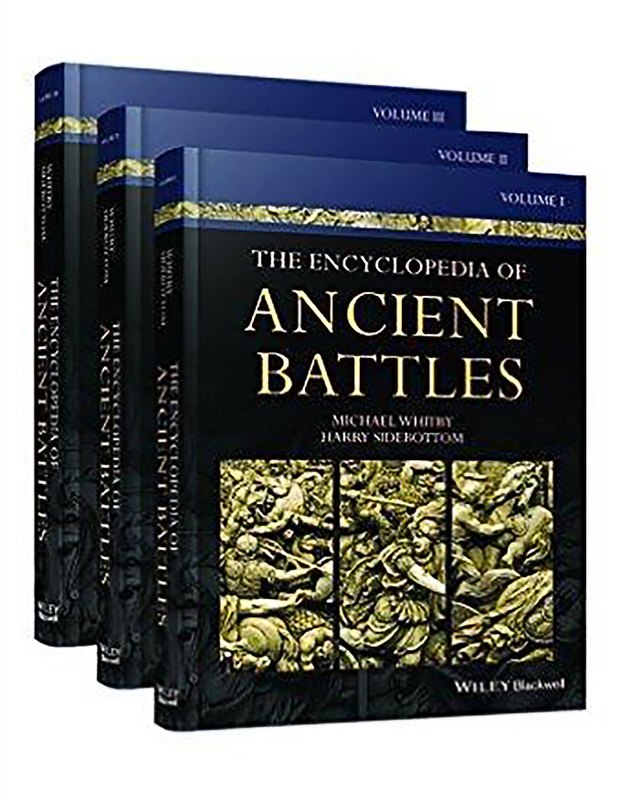 As historians of the Classical world, Robin Lane Fox (his biography of Alexander the Great first interested me in antiquity) and Mary Beard. Both write books that are accessible and can be enjoyed by the general reader, but never deviate from the highest standards of scholarship. Patrick O’Brian and Mary Renault are my favourite historical novelists. They were more than just great storytellers. They knew the primary sources, and had the ability, and literary courage, to bring out the ‘otherness’ of their subjects. Little irritates or bores me more than historical novels that treat people in the past as if they were just like us. A special mention must go to John Buchan. It is well known that he invented the modern thriller, but less often noted that he also invented the modern historical novel. My all time favourite novel is A Hero of our Times by Mikhail Lermontov. It says something about my shallowness as an intellectual that I prefer the early nineteenth century Russians (Lermontov and Pushkin) to Tolstoy and Dostoyevsky. Kingsley Amis said there are two kinds of writing: the stuff you know will be bloody difficult, and the stuff you think will be easy, but turns out to be bloody difficult. 6. Why did you decide to take the traditional route? When I got my first deal for three novels, back in 2006, the e-book self-published route did not exist. To reach the largest number of readers, you need a traditional publisher; only the premier league publishers get books on the shelves of supermarkets. Thank you for your time and inspiring answers, Harry!